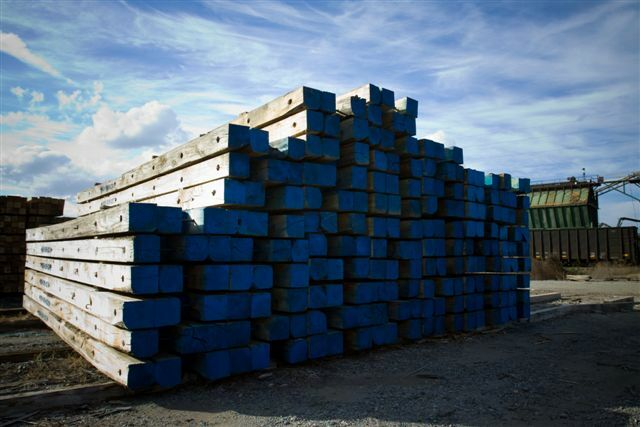 Crane mats provide a firm stable surface important to the safe usage of cranes and construction equipment. 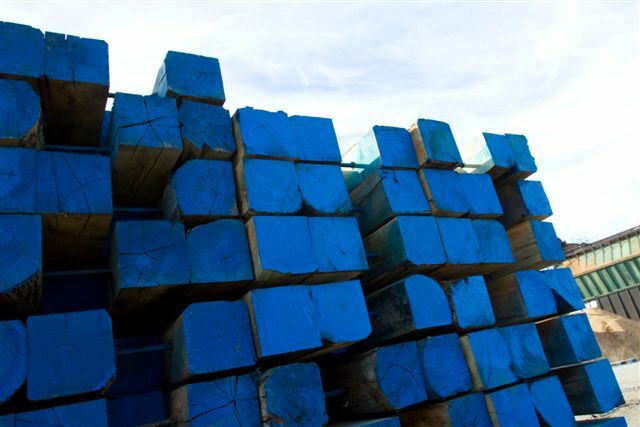 Thompson Hardwoods, Inc. can offer customer industrial crane mat timbers of 8' up to 18' lengths to meet customer needs in southern red and white oaks. Using the best hardwood logs available, we manufacture each crane mat with quality and attention to detail. Whether you have questions on industrial crane mat timbers or would like a quote for a specific project, contact Thompson Hardwoods, Inc. today for more information.